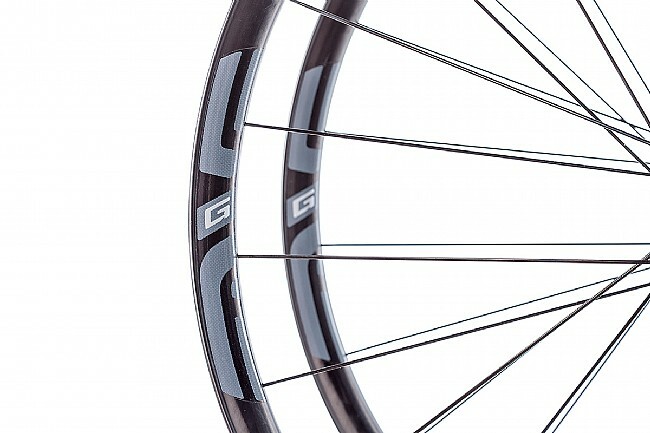 Designed from the ground up for gravel riding, the ENVE G23 Gravel Wheelset represents the newest offering from ENVE. 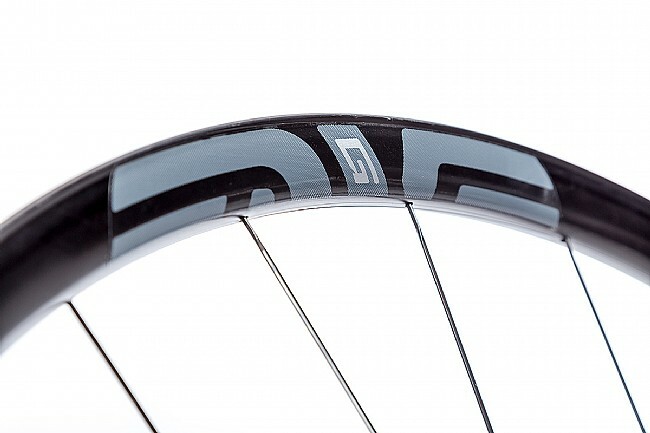 Drawing from their expertise in carbon wheel manufacturing, with technology from their M series, the G23 is for the rider who wants to go beyond the pale. 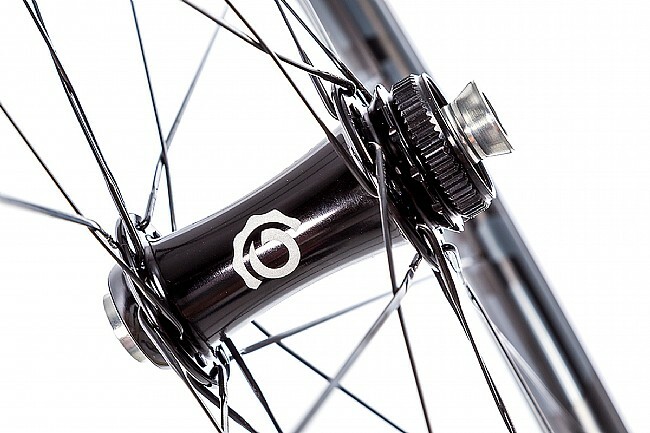 Not just a repurposed road wheel, the G23's feature ENVE's patent pending Wide Hookless Bead; developed for the latest M-series wheels, the Wide Hookless Bead offers superior protection from pinch flats with a more forgiving surface during bottom outs. 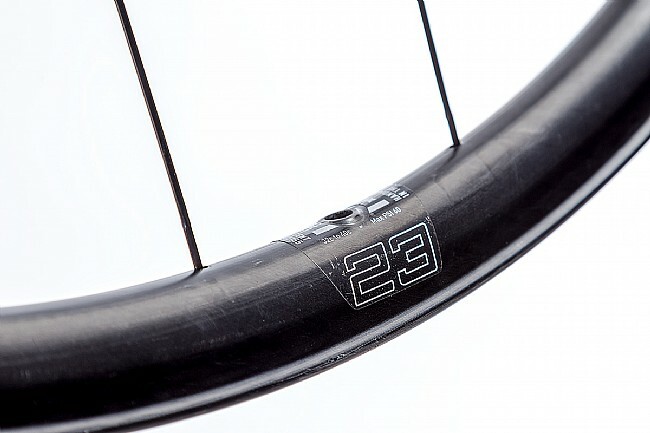 Tubeless optimized, the G23 features a molded bead-lock to ensure the tires remain securely sealed to the rim, even over the toughest terrain. 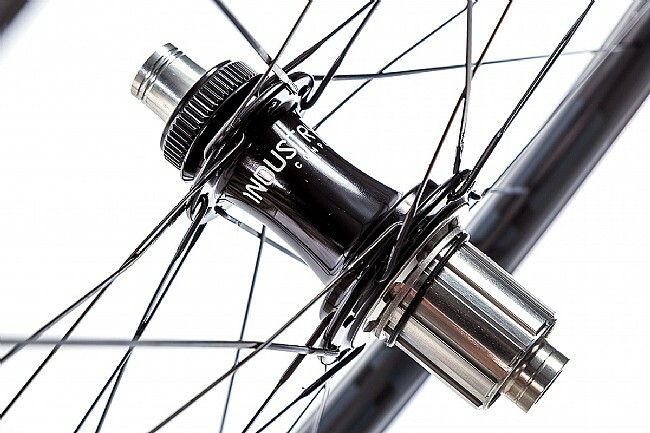 Built with the DT Swiss 240 Centerlock Hub, these hubs feature Swiss precision engineering, machining, and assembly. Extremely lightweight, extremely durable, and incredibly responsive, the 240 is a veritable workhorse in the realm of on-road/off-road riding. 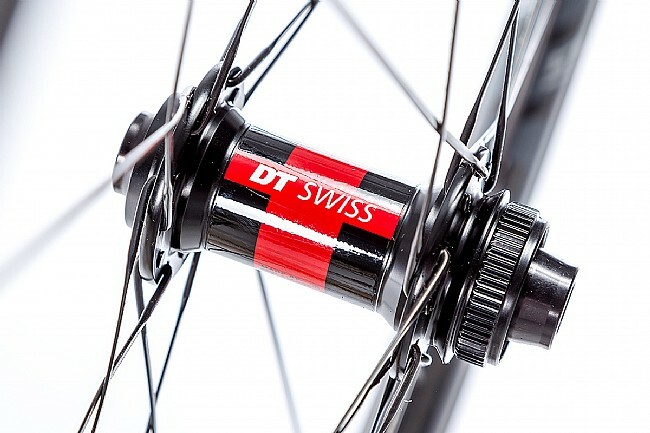 Out back, DT Swiss' Ratchet System offers the best solution for freewheels, transfering every last watt incredibly fast. Front Axle: 12mm Thru Axle, convertible to 15mm and Quick Release. Rear Axle: 12mm Thru Axle, convertible to Quick Release. 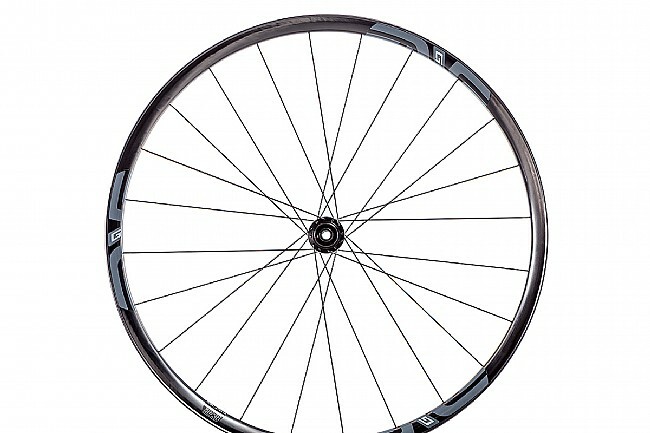 Spoke Count: 24 front / 24 rear. Manufacturer Warranty: Five year, Lifetime Loyalty Guarantee. Claimed Weight: 604g front / 701g rear / 1305g set. 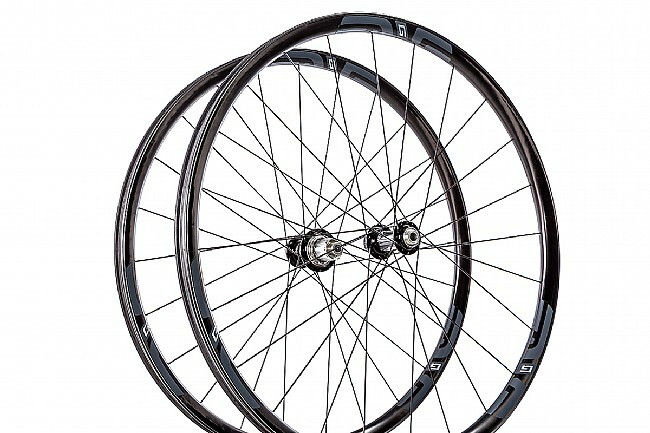 Bought this wheelset for gravel tubeless set up including DK200 which I've done 3 times now. These are supposed to be tough unbreakable per Enve - and while I haven't had wheel issues on gravel yet, getting something wider and lighter than my current set with the potential for lower risk of pinch flats is attractive. DK200 is tough enough without flats! 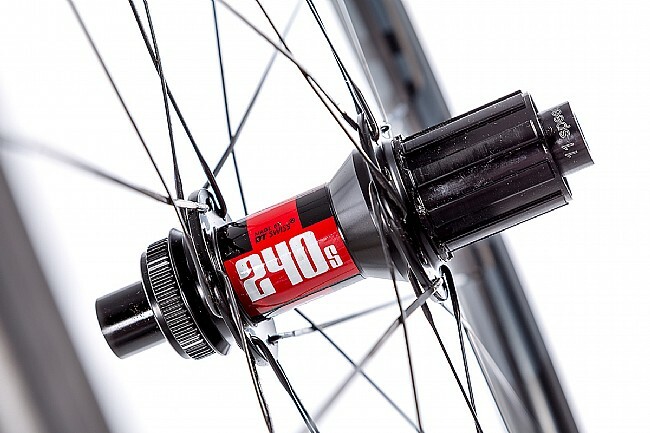 These weighed in at 1296 grams on my scale without rim tape or valve stem installed (which Enve provides with the wheels) so under the advertised weight. I haven't had the chance to ride them on gravel, only with 38mm slicks on pavement so far, but look forward to trying them out - for now all I can say for performance is they spin up easy, perfectly true, and no noticeable flex. I did convert these to QR wheels with different end caps from DT Swiss (easy to do). I have no doubt they will live up to the Enve claims for durability when I do get them off road.